O Huffington Post diz aos seus leitores, pelo menos aos que gostam de caminhadas, que a Lagoa do Fogo, na ilha de São Miguel, é um trilho que têm obrigatóriamente de fazer. O site destaca as paisagens da "Ilha Verde", como é conhecida a ilha, devido à sua vegetação endémica, a Floresta Laurissilva. mas realça que apesar de todas as maravilhas naturais, o cenário da Lagoa do Fogo "não pode ser batido". "São Miguel Island has no shortage of gorgeous natural scenery. But Lagoa do Fogo might take the cake for the most stunning spot around. 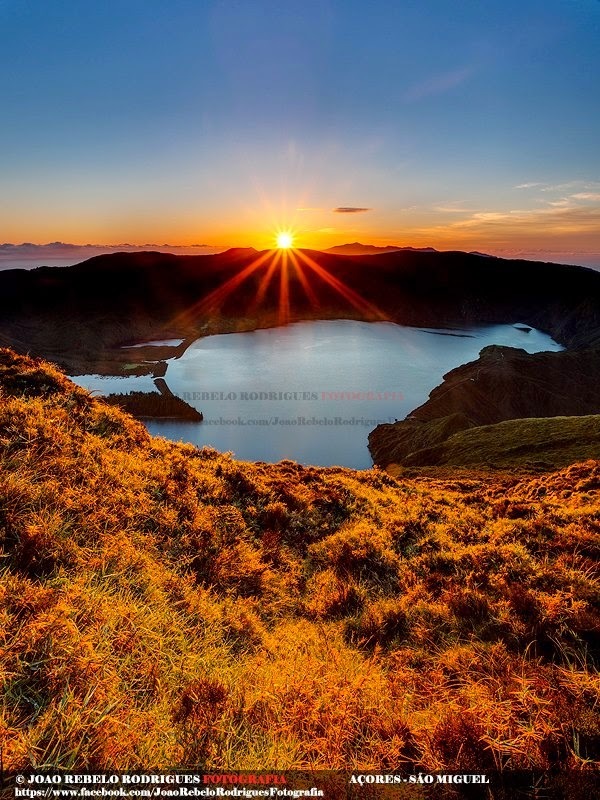 Lagoa do Fogo (aka "Lake of Fire") is a crater lake at the center of São Miguel Island in Azores, Portugal. It sits within the Agua de Paustratovolcano. While São Miguel Island offers an array of scenic hikes (there's a reason they call it the "Green Island"), the one leading to the "Lake of Fire" really can't be beat. The large lake is surrounded by lush, green vegetation which is perfect for exploring. Visitors can reach the lake via a nearly 8-mile hiking trail that is worth the journey. Hikers will take in incredible views of Vila Franca do Campo and Ribeira da Praia, get up close and personal with a variety of endemic plant species and, after trekking for four and a half hours through all that vegetation, end up on the banks of Lagoa do Fogo."